1.How many moles of water does 6.02x1023 molecules represent? 2.Convert 3.01x1023 molecules of C2H6 to moles. 3. How many moles of glucose does 1.2x1024 formula units represent? 4. 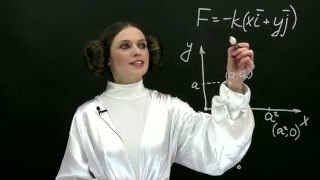 How many moles of CaCl2 does 2.41x1024 formula units represent? 2. Цhy add isoamylalcohol in determination of chloride in crude oil? IP-77 Test method. 3. Calculate the pH of a solution with a [OH -] concentration of 2.3 X 10 -7 M.
4. What is the pOH of a solution with a [OH -] concentration of 9.7 X 10 -11 M? 6. Find the pH of a solution whose [H3O+] is 6.5 X 10 -4 M.
7. What is the pH of a solution with a [H3O+] concentration of 1.5 X 10 -13 M?